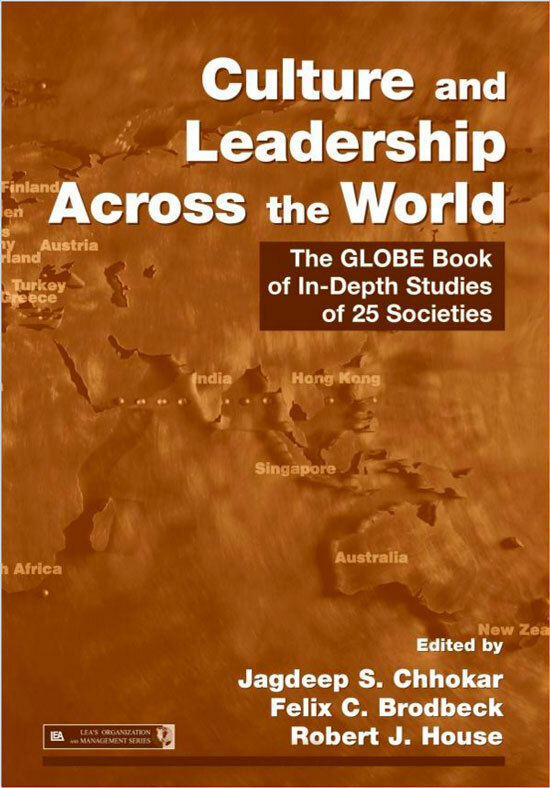 Unique in its focus, methodology, and impact, Strategic Leadership Across Cultures: The GLOBE Study of CEO Leadership Behavior and Effectiveness in 24 Countries is a must-have book for those studying or practicing in the fields of global leadership, cross-cultural leadership, and organization studies. 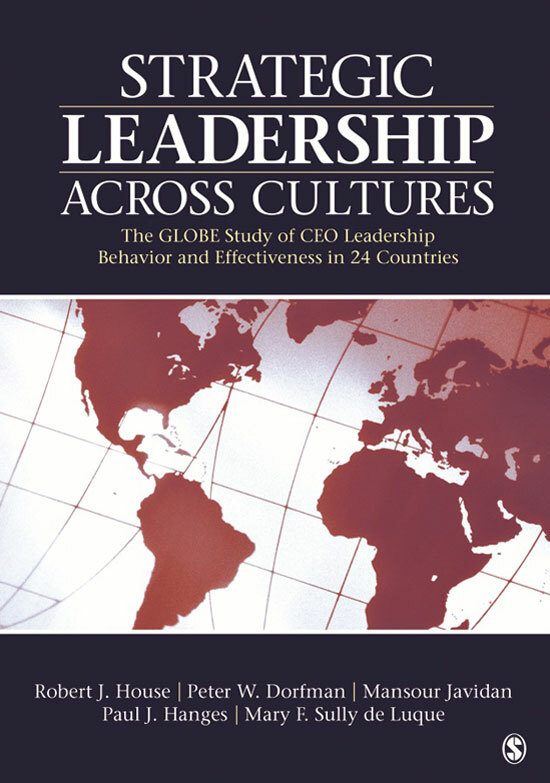 Reporting on research obtained during the third phase of the ten-year GLOBE project, the book examines strategic leadership effectiveness for executive and top-level management based on data from more than 1,000 CEOs and over 6,000 top management team members in 24 countries. * Purchasers of the first edition of "Strategic Leadership Across Cultures" are eligible for replacement at no cost from Sage. Basic stuff for everyone working in international leadership development. Great insights based on sound research. You do not find this very often. Culture, Leadership, and Organizations reports the results of a ten-year research program, the Global Leadership and Organizational Behavior Effectiveness (GLOBE) research program. 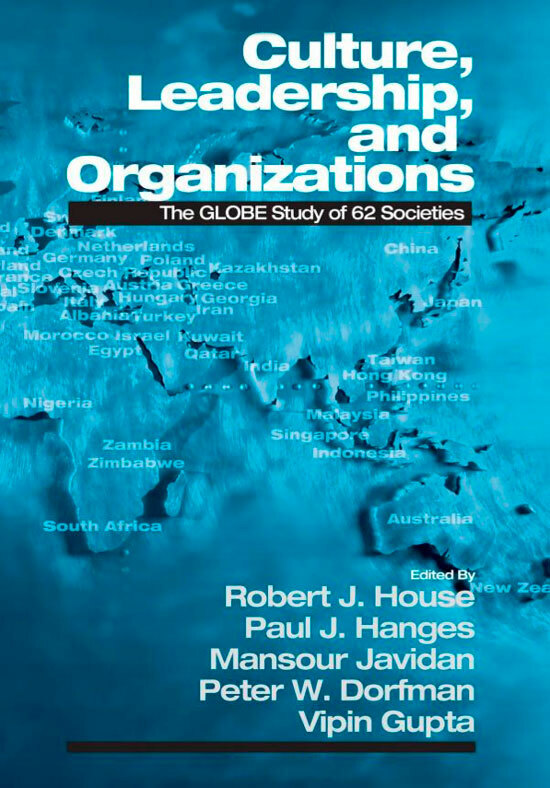 GLOBE is a long-term program designed to conceptualize, operationalize, test, and validate a cross-level integrated theory of the relationship between culture and societal, organizational, and leadership effectiveness. A team of 160 scholars worked together since 1994 to study societal culture, organizational culture, and attributes of effective leadership in 62 cultures.